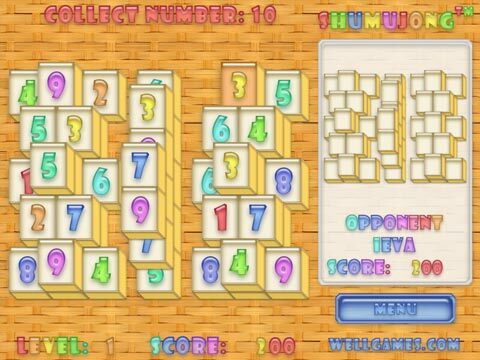 Play Online Multiplayer Puzzles for Free! 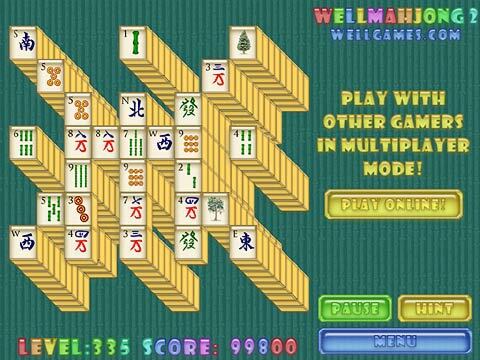 Meet a new online mahjong created by true fans of this classic puzzle game! 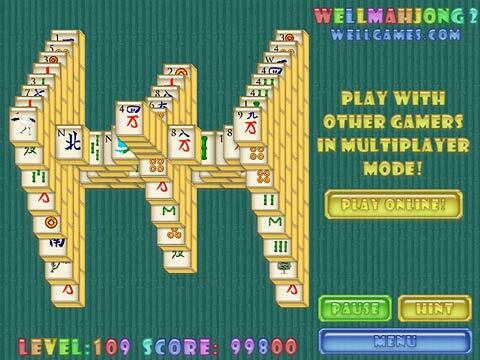 Try the best 400 levels published by the Wellgames users and compete in muliplayer mode! 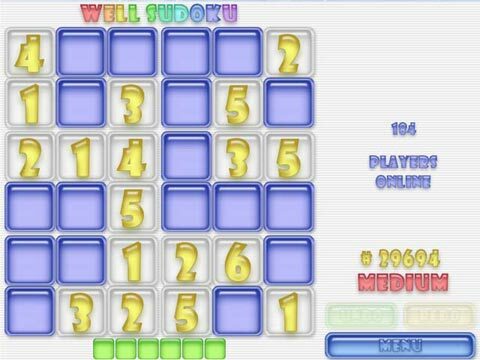 The rules are so easy - match identical tiles to clear the playfield. Don’t forget that you can use the tiles with free right or left side only. 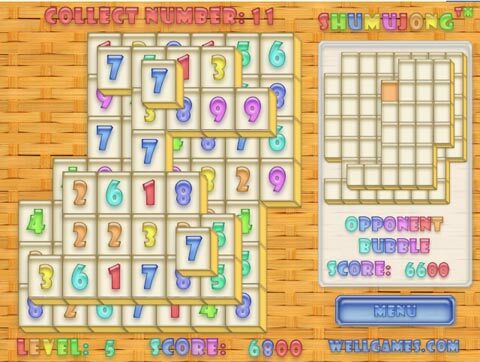 Removing figures of different forms from the playfield you change the tiles from colored to white. 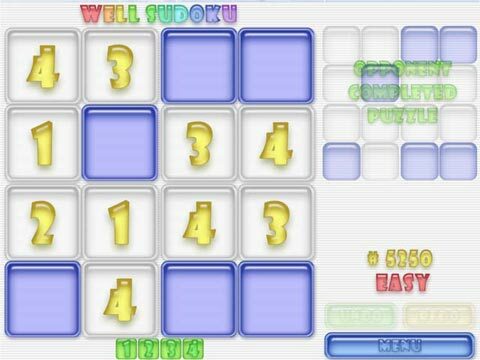 Find your own layout in Well Mahjong 2 Internet Community!